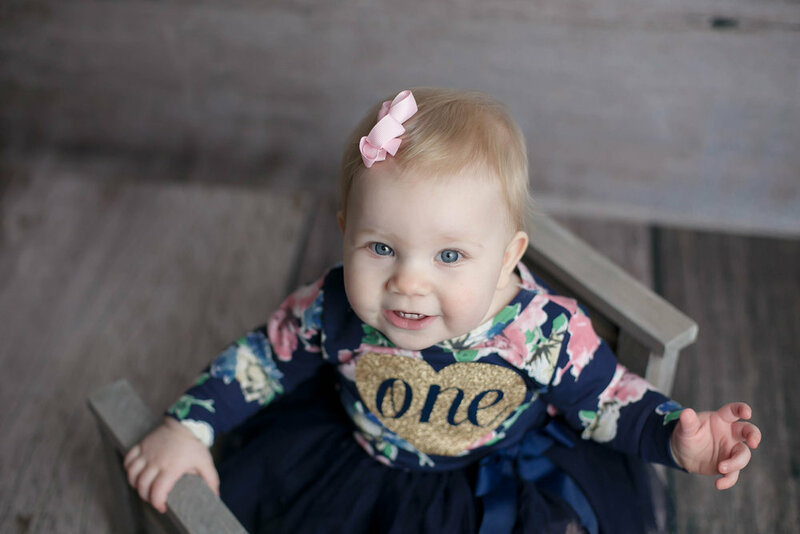 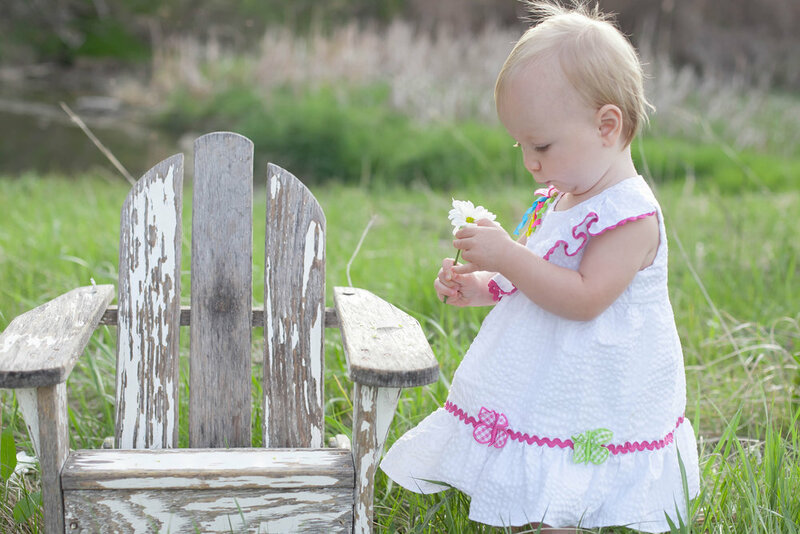 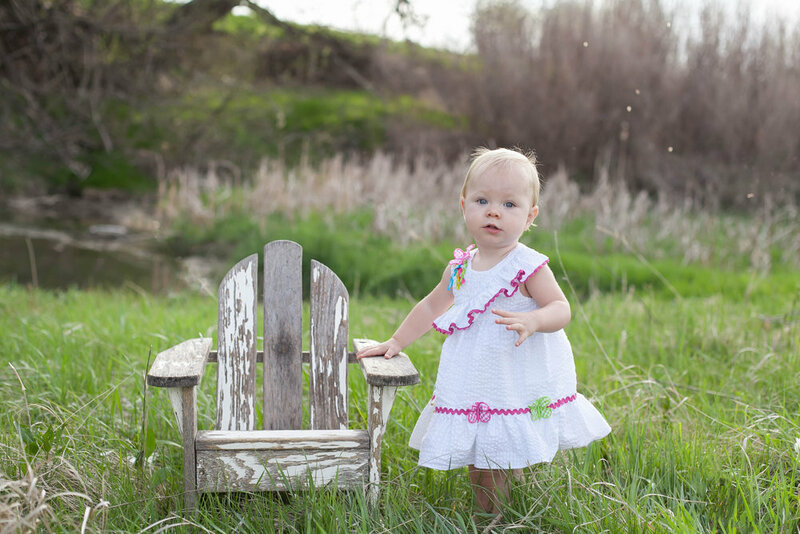 Loved getting to take Charlotte’s one year photos! 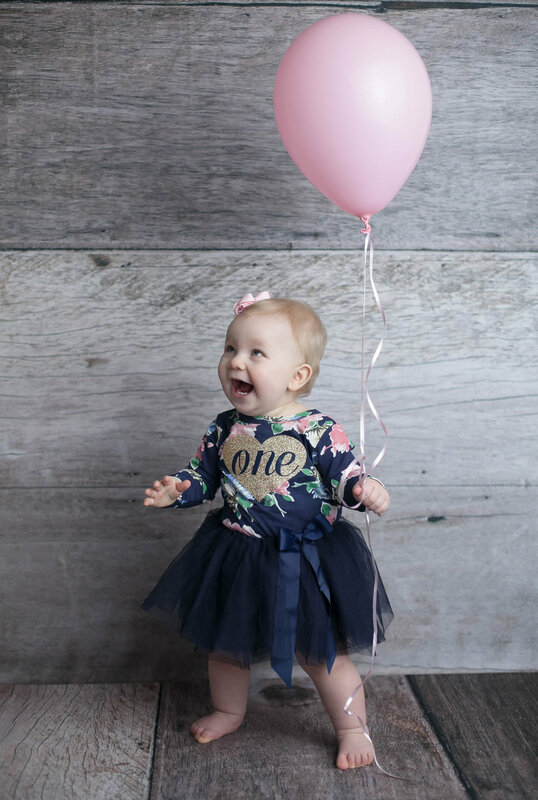 She’s hands down one of THE happiest babies I’ve ever gotten to work with and her smile just lights up the studio every time I see her! 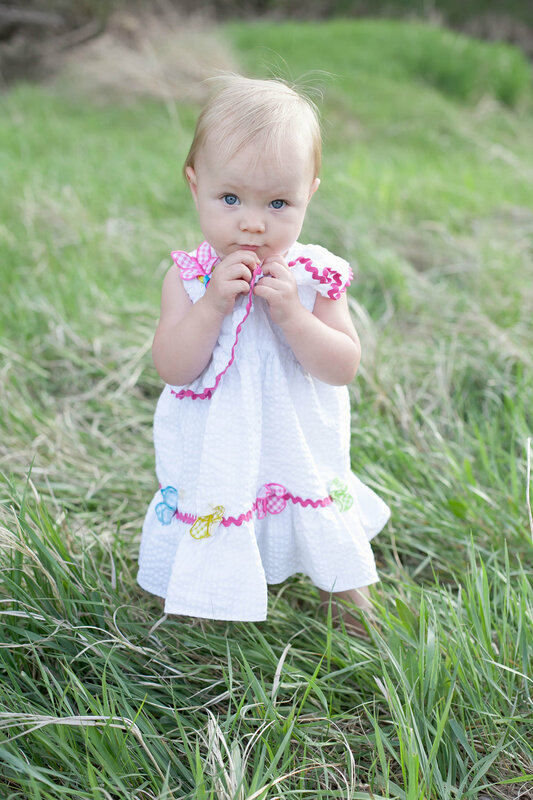 Can’t wait to meet her new sibling in just a few months and capture more of her cuteness as a new big sister!